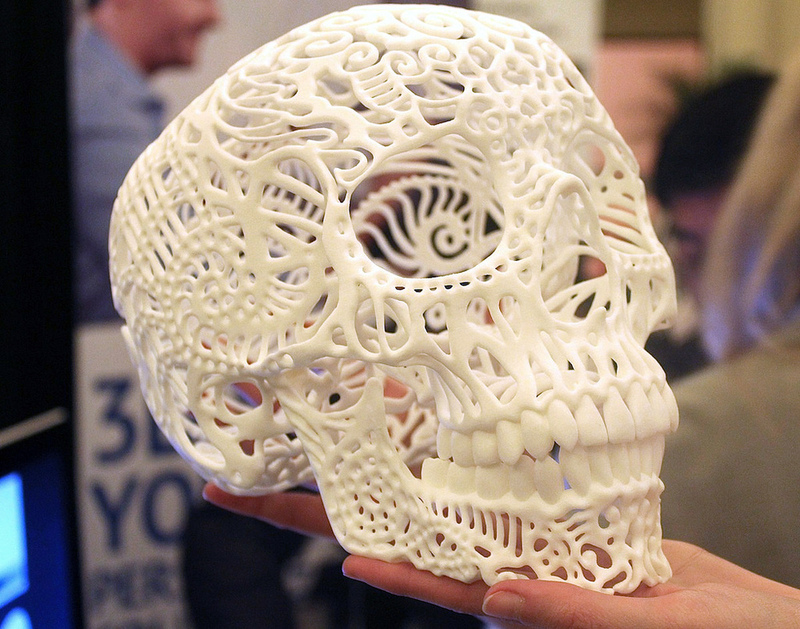 Sculpteo (Pronounced: “Skullpt-E-o”) was founded in 2009 by Eric Carreel. They are a 3D printing company that offers printing from the cloud, an online store and design apps to customize your own iPhone cases. According to their website (October 2013), they can print your product in 9 different materials, including full-color sandstone, metal and ceramic. You can order in their store (San Francisco or France), through their mobile app or via the web and have your product delivered to you.